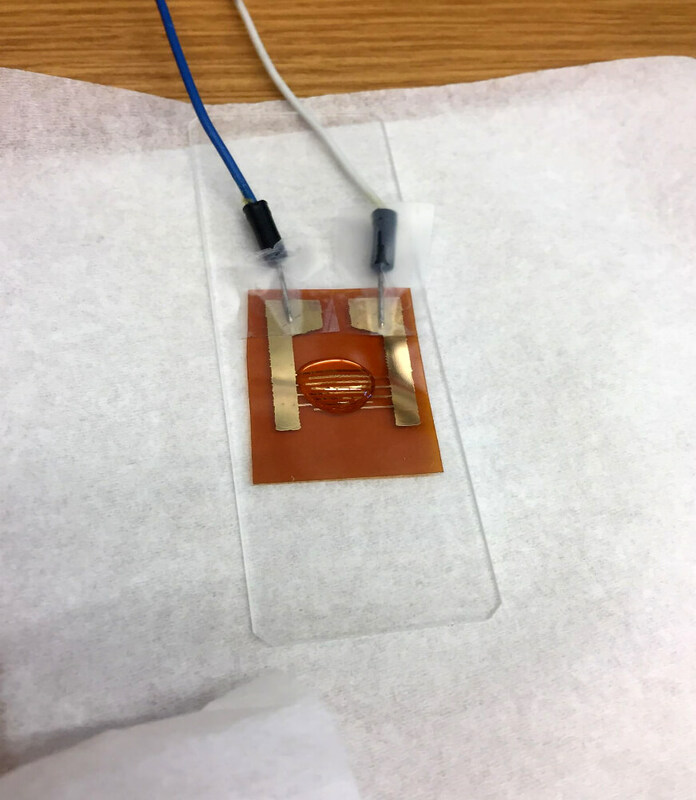 Startup founded by @LifeatPurdue professors creating a low-cost sensor that can detect Zika, other dangerous mosquito-borne tropical diseases. “That way local agencies know there is a danger so they can take action to eradicate the virus before it spreads to people,” she said. The sensor detects viruses. It doesn’t work on bacteria-based diseases, such as malaria. The Centers for Disease Control and Prevention says Zika can cause severe birth defects in babies whose mothers were infected during pregnancy and warns pregnant women from traveling to areas at risk for Zika. The CDC says more than one-third of the world’s population live in areas at risk for dengue, with up to 400 million people a year infected. The Purdue Office of Technology Commercialization operates one of the most comprehensive technology transfer programs among leading research universities in the U.S. Services provided by this office support the economic development initiatives of Purdue University and benefit the university's academic activities. The office is managed by the Purdue Research Foundation, which received the 2016 Innovation and Economic Prosperity Universities Award for Innovation from the Association of Public and Lan-grant Universities. For more information about funding and investment opportunities in startups based on a Purdue innovation, contact the Purdue Foundry at foundry@prf.org. For more information on licensing a Purdue innovation, contact the Office of Technology Commercialization at innovation@prf.org.